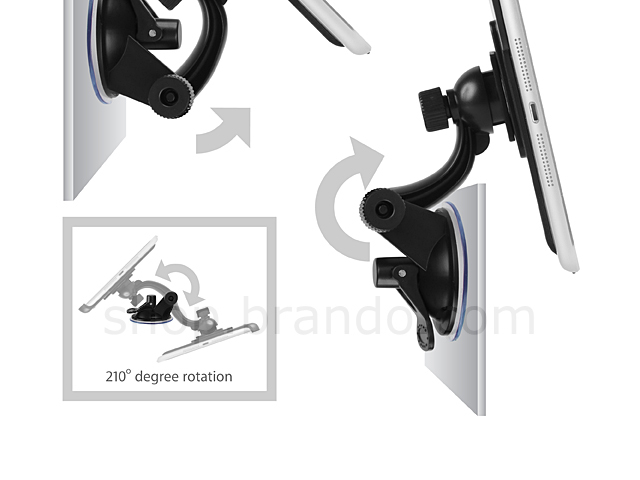 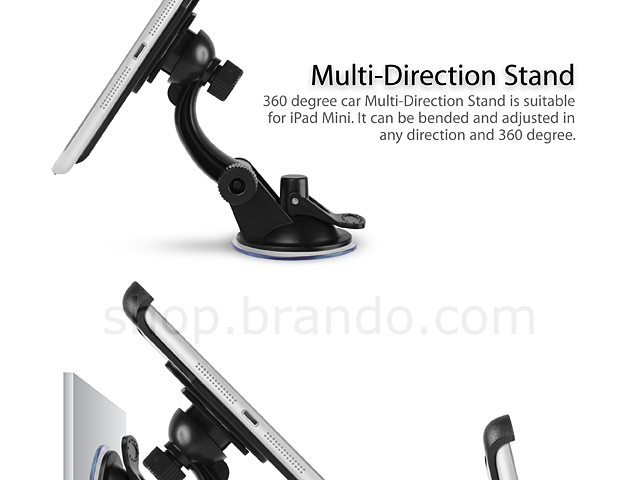 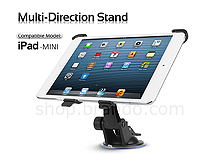 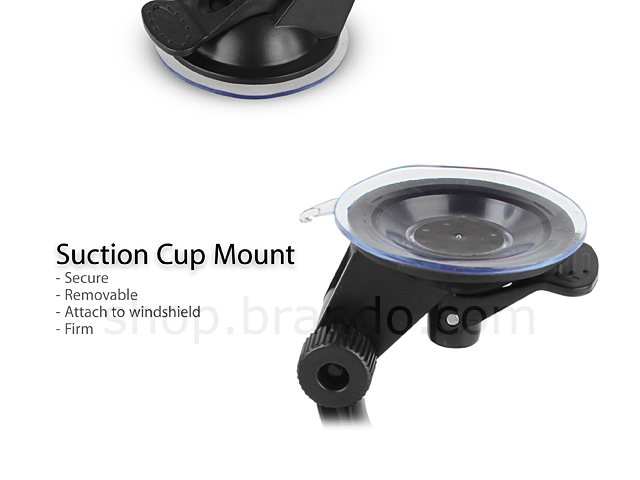 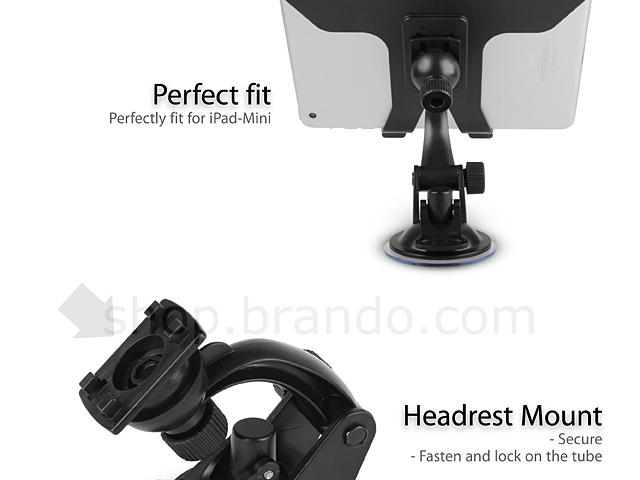 360 degree car Multi-Direction Stand is suitable for iPad Mini. 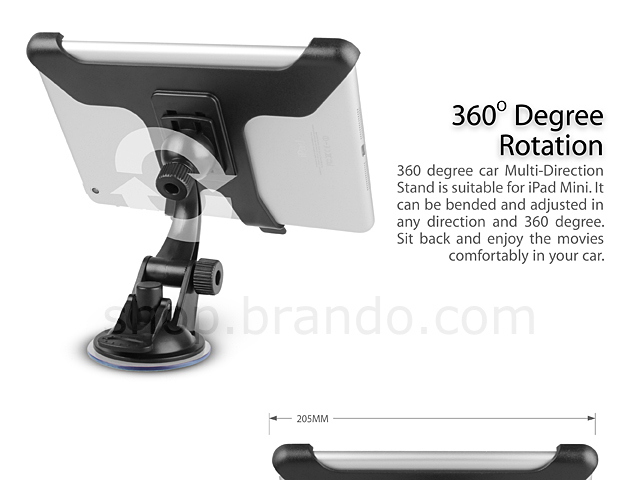 It can be bended and adjusted in any direction and 360 degree. 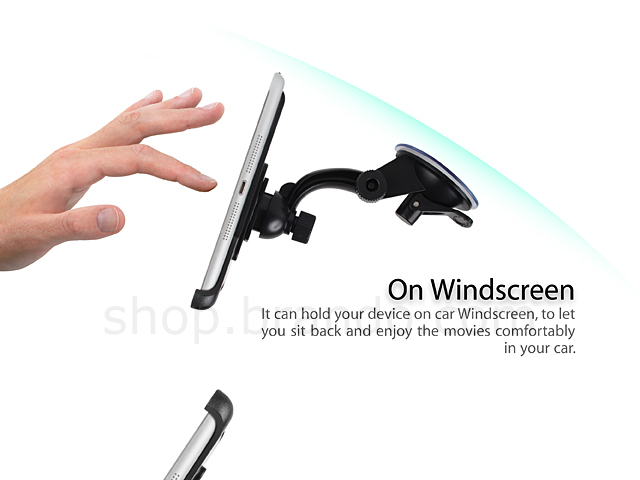 Sit back and enjoy the movies comfortably in your car.